IT was with great sadness that we heard of Stuart Munday’s passing. 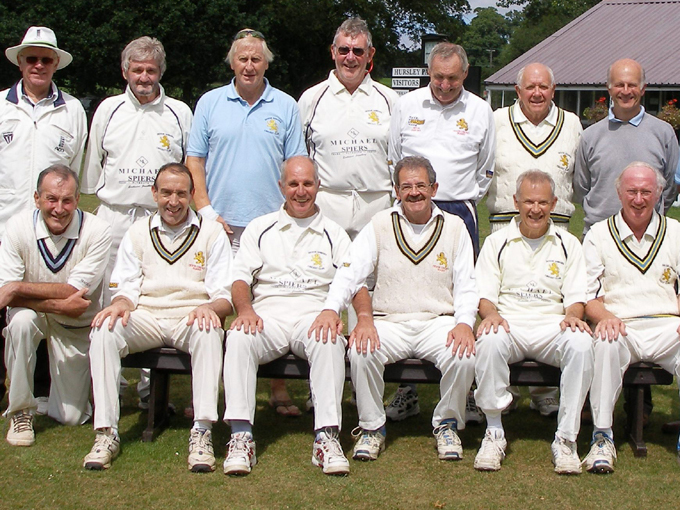 All members of Devon County Seniors Cricket Club pass their sincere condolences to Wendy and family at this difficult time. Stuart fought his cancer in the same way as he played cricket. Determination, spirit and optimism. He was positive right to the end. I mentioned combative and determination earlier and I and others on the committee soon learnt that if Stuart believed in something then low and behold if you disagreed. He became treasurer in 2007, taking over finances worth a few hundred pounds and leaving the club now financially secure. Stuart cajoled, persuaded and pursued sponsorship, advertising and grants. Goodness knows how many hours he spent. He organised the annual dinner’s right up to 2015 and these were great events for us all. He went on many overseas tours with the seniors and the tales about Stuart will be told forever.